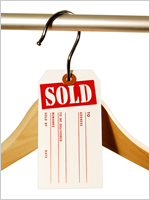 Tag your inventory with our bold and attractive Fluorescent paper tags. 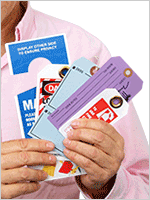 • Customization is easy and free of cost. Upload your custom design while placing order or send it later. 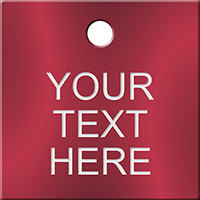 • Tag is printed on both sides and gets noticed instantly. Exactly what I was needing. Competitively priced. Turned our great!!! Perfect! Just want we needed.